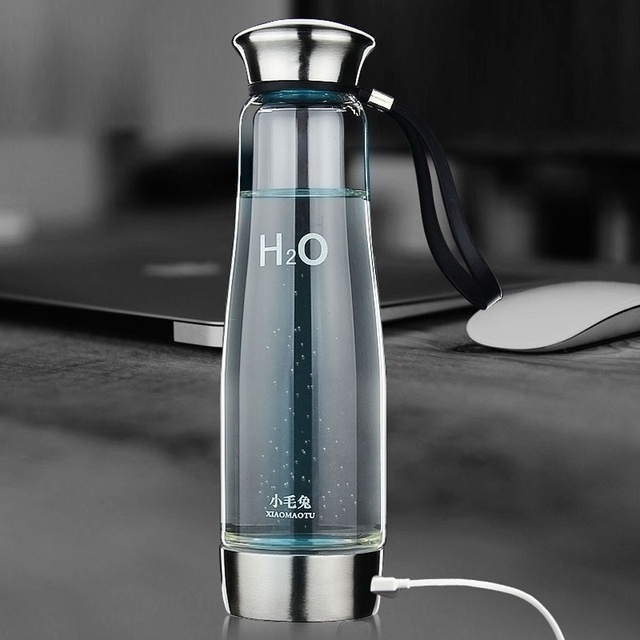 The first thing you’ll notice is the sleek, seamless, yet striking design of this water bottle, which is aesthetically-pleasing. 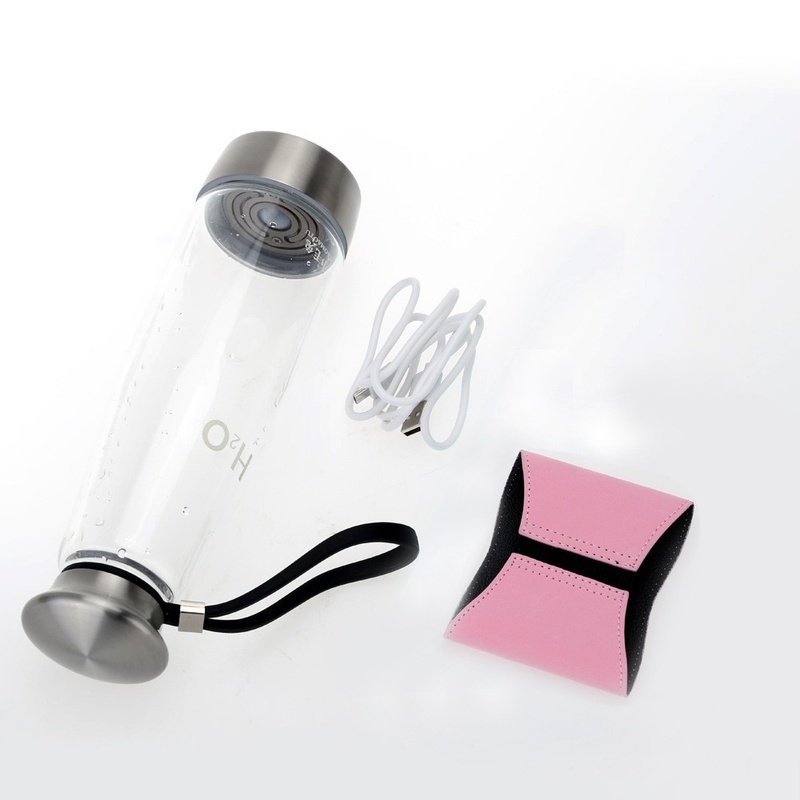 Its lid is made type 304 stainless steel to ensure no water leakage as you carry the bottle around. 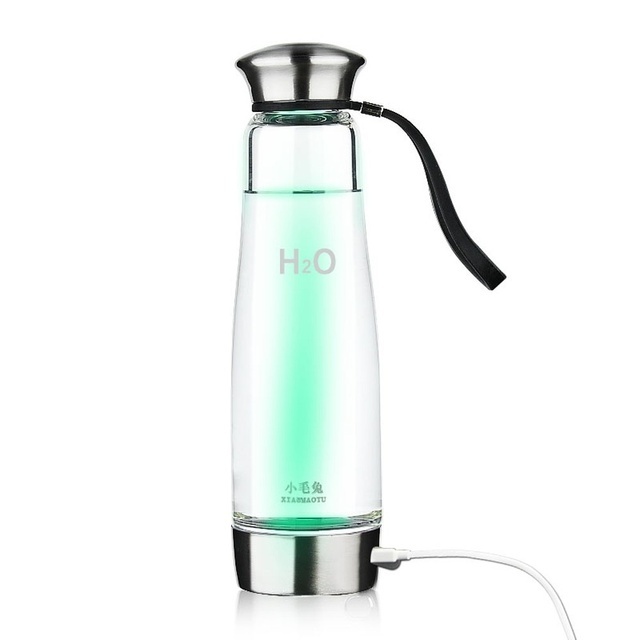 The bottle is made of clear, high-quality borosilicate glass and is BPA-free. It is also heat-resistant. 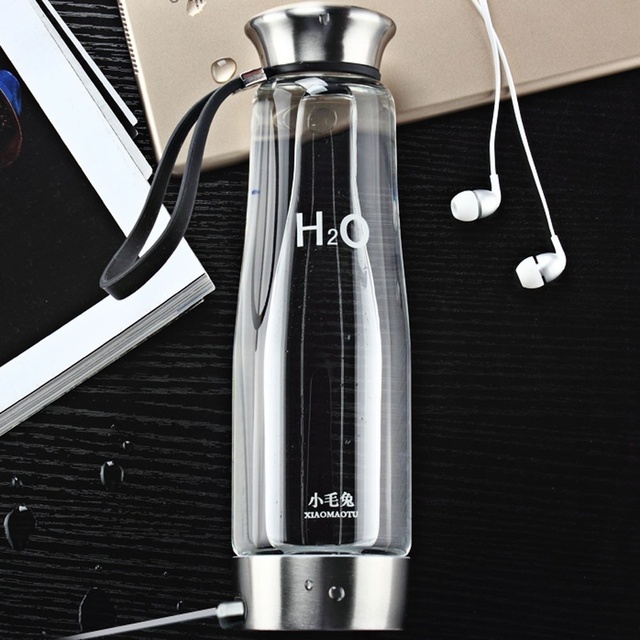 The bottle only takes three minutes to produce one cup of hydrogen-rich water, which is not only good for the skin but also slows down aging, improves digestion, boosts metabolism, reduces constipation, and more. Please note that water with high concentrations of chloride CANNOT BE DIRECTLY ELECTROLYZED IN THIS WATER BOTTLE. 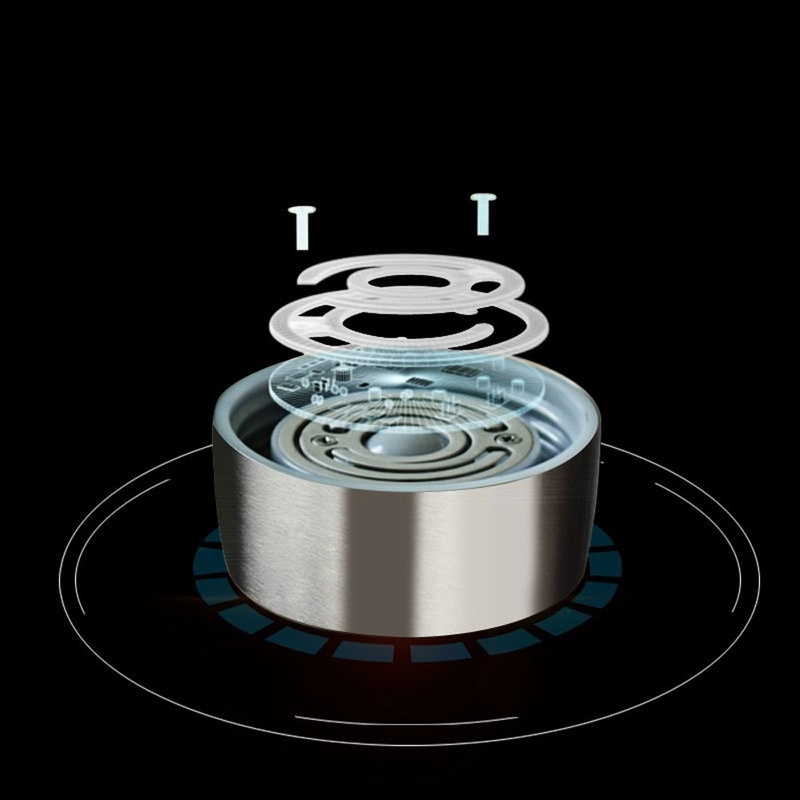 You can use mineral water or tap water (just make sure it is boiled) when making hydrogen-rich water. Note: Make sure to close the USB port of the water bottle when cleaning. Avoid using steel wool or any type of abrasive cleanser when cleaning to avoid damaging the bottle. Gyors szállítás Jo csomagolás. Ho minőségű termék. Ajánlom. Came as described-Everything okay-good product fast shipping-no problem-No complaints-cleaning equipment included and even a personal message recommend seller very much!!! Goods as described-All right-good Product fast Shipping-No Problems-Cleaning material also and even a personal Message-Highly recommended verkäufer!!! good quality same as description. Delivered quickly. Is fully consistent with the description. Packed in pupyrchatoy polyethylene and box. Charging cable included thick-high quality.